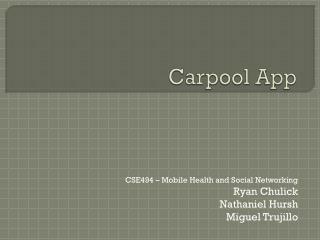 Carpooling. 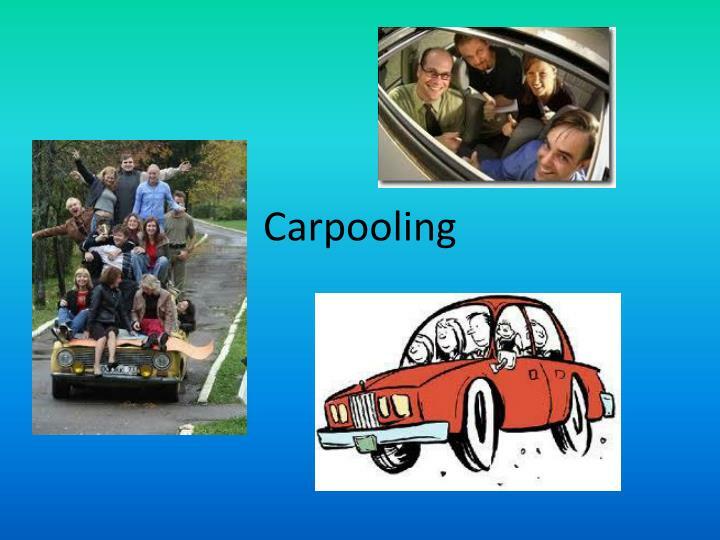 What is carpooling?. 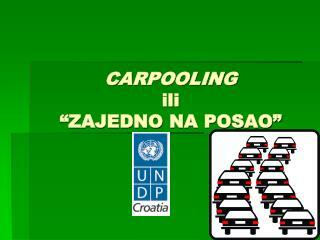 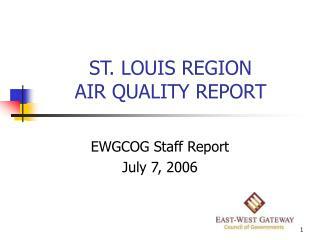 Today it is important to promote initiatives to reduce car dependency and improve environmental quality. 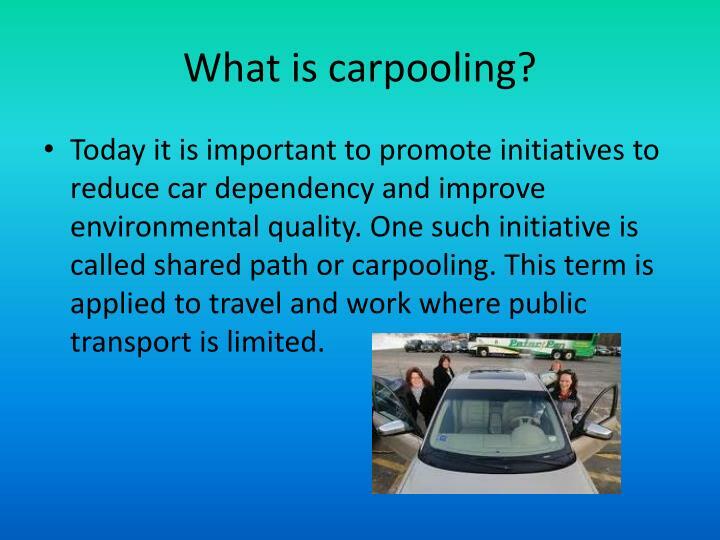 One such initiative is called shared path or carpooling. 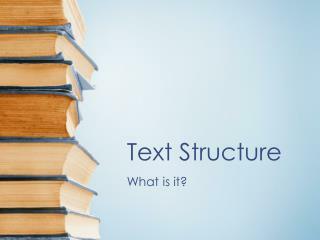 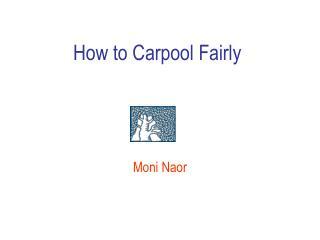 This term is applied to travel and work where public transport is limited. 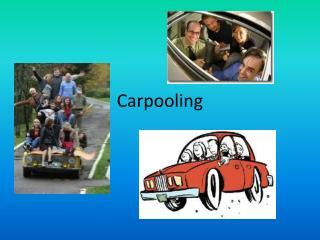 What is carpooling?. 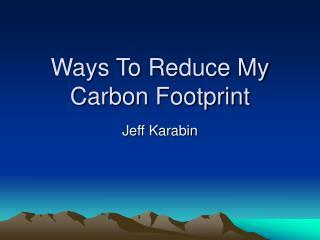 Today it is important to promote initiatives to reduce car dependency and improve environmental quality. 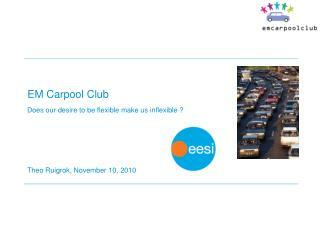 One such initiative is called shared path or carpooling. 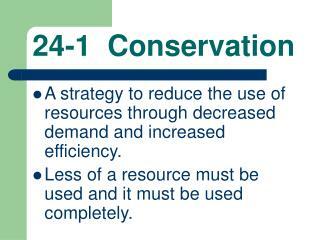 This term is applied to travel and work where public transport is limited. 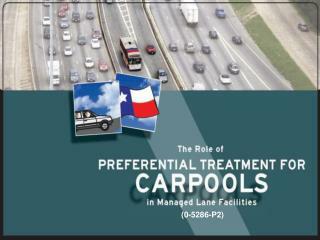 Many people use their private transportation to do the same route. 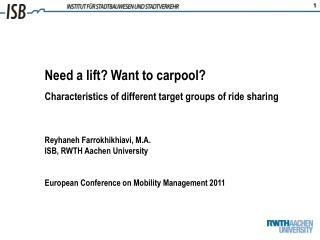 Why not add more people and use only one vehicle? 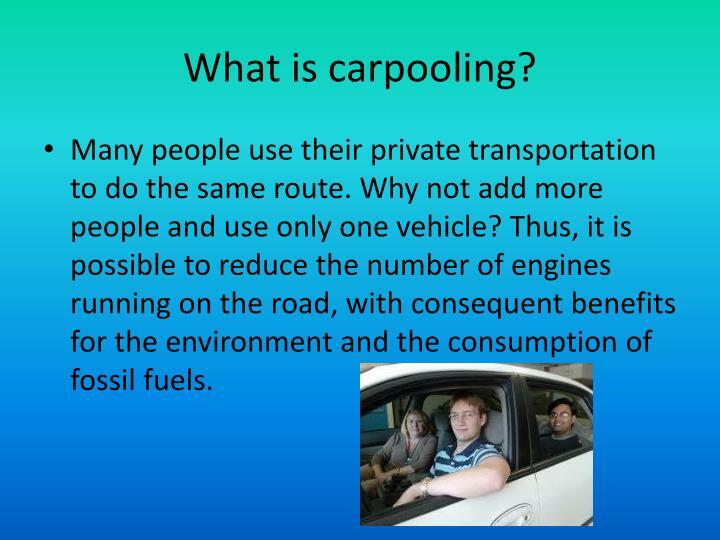 Thus, it is possible to reduce the number of engines running on the road, with consequent benefits for the environment and the consumption of fossil fuels. 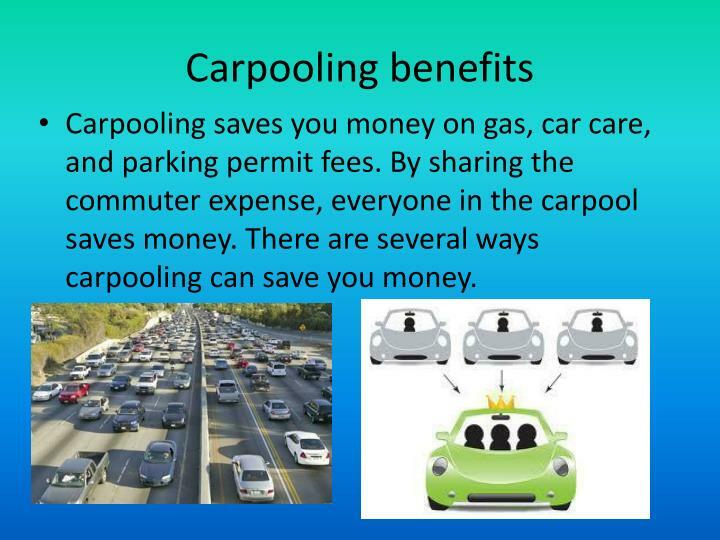 Carpooling saves you money on gas, car care, and parking permit fees. 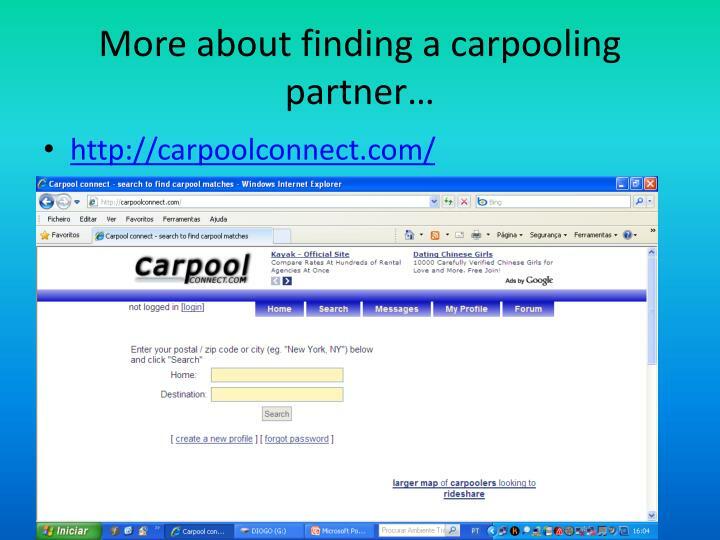 By sharing the commuter expense, everyone in the carpool saves money. 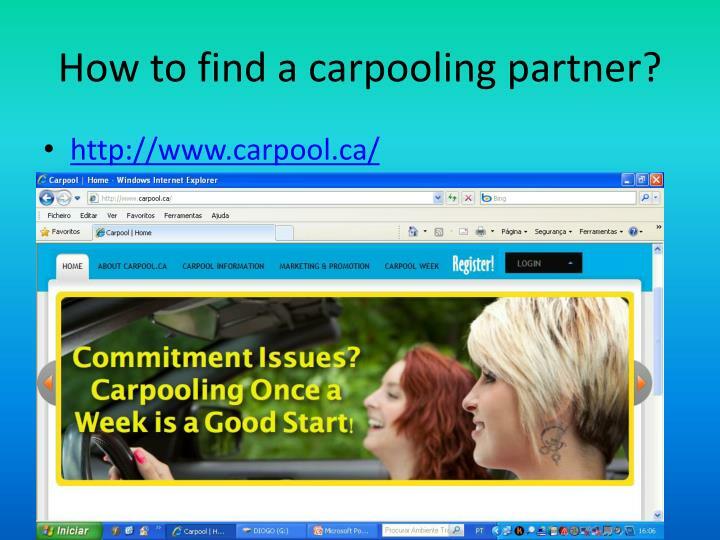 There are several ways carpooling can save you money. 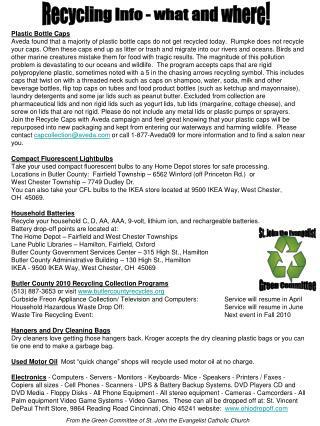 These are just a couple of examples, such as higher gas prices and reduced car mileage, which in turn saves on your mechanical expense. 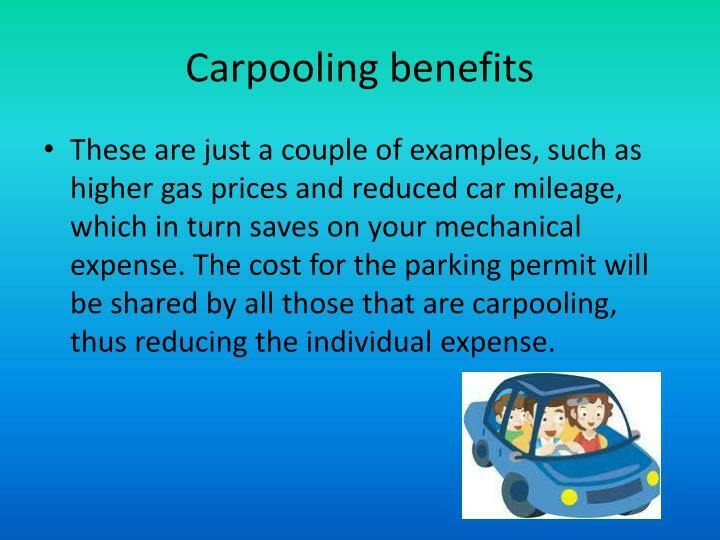 The cost for the parking permit will be shared by all those that are carpooling, thus reducing the individual expense. 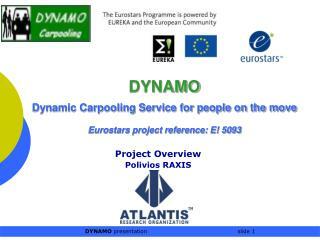 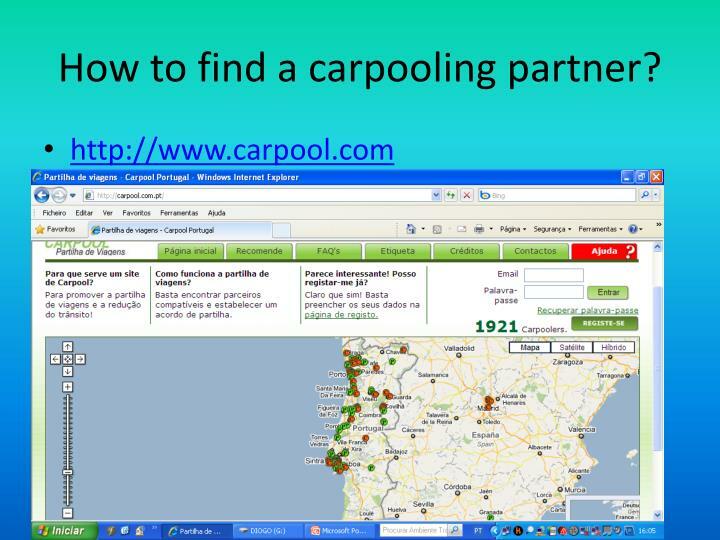 How to find a carpooling partner? 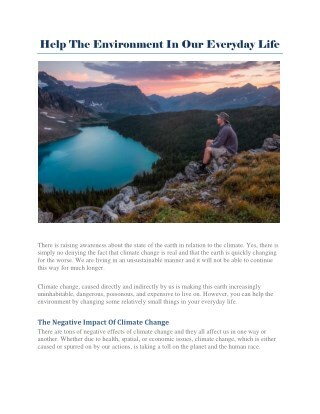 Help The Environment In Our Everyday Life -There is raising awareness about the state of the earth in relation to the climate. 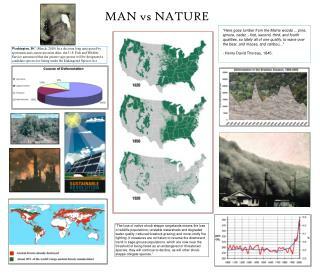 yes, there is simply no denying the fact that climate change is real and that the earth is quickly changing for the worse. 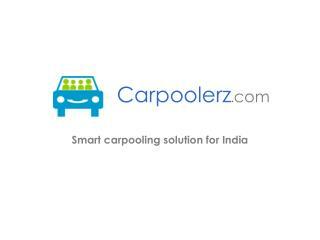 Carpool.be : covoiturez en toute tranquilité -. 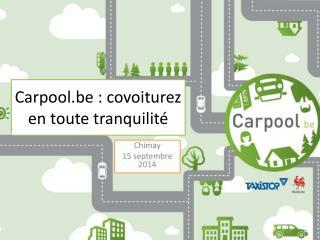 chimay 15 septembre 2014. quelques données. 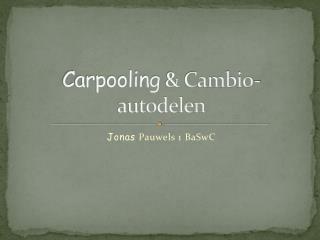 en wallonie : 4,1 % des employés covoiturent. 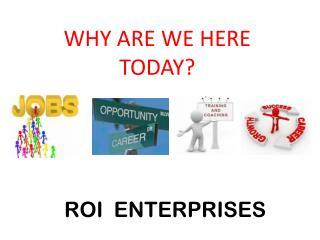 chiffre faible mais 2ème moyen de locomotion vers son entreprise (devant train, bus, vélo...).